You know my passions - Lil O and Paul, Colorado, technology, craftucation, and Montessori Education. I grinned from ear-to-ear the other day in one of my college classes. One of my undergraduate students raised her hand and asked, "So, how do you become a Montessori teacher?" This recent article on school reform and Montessori Education is fantastic. 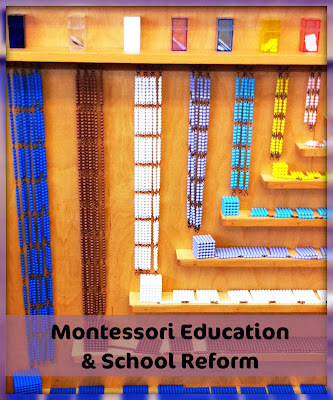 If you don't know what Montessori Education is all about, this article will clearly inform you. 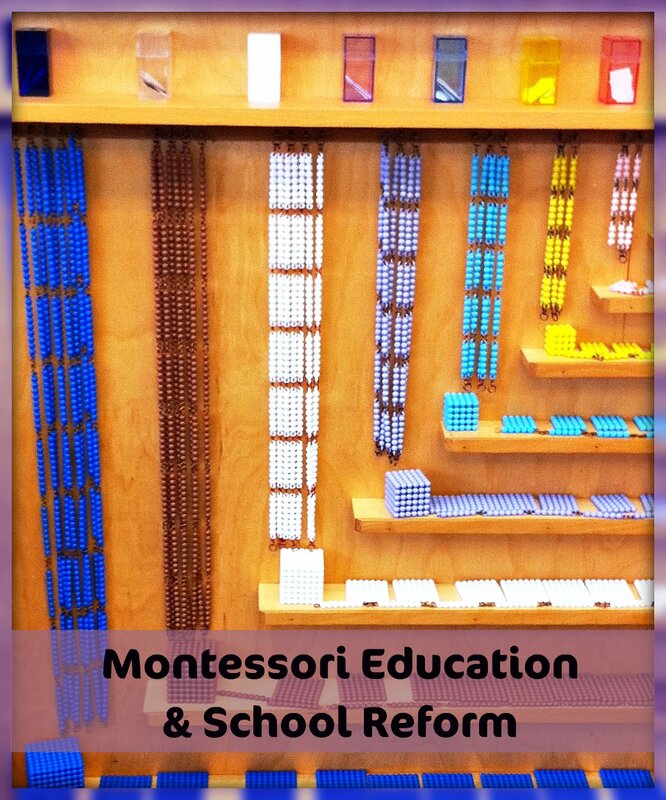 If you already are a supporter of Montessori Education, you will be cheering. Thanks to Ms. J and the lovely author of this article, Laura Flores Shaw, for sharing.